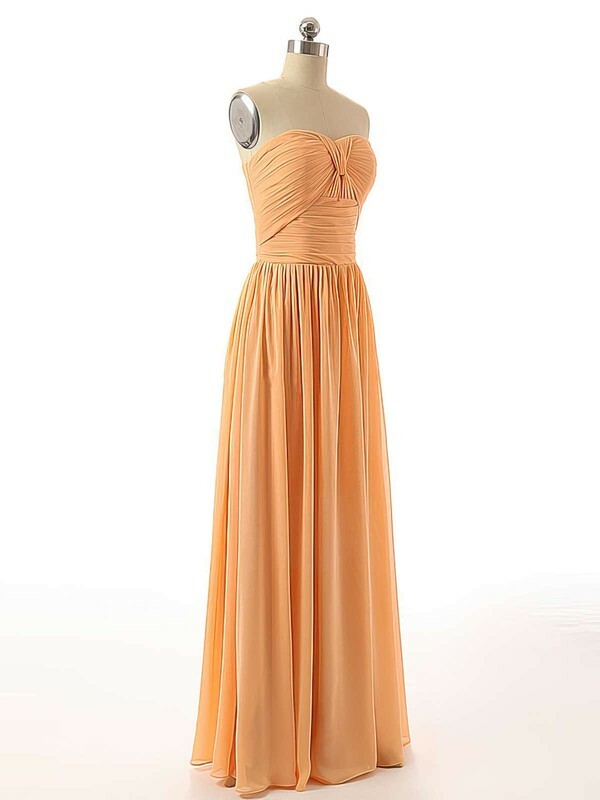 Amazing dresses that come well before the expected date with plenty time to spare! Customer service is absolutely phenomenal vey friendly and professional. When wedding pictures are taken I will post my bridesmaids they all looked great in it! Super crazy fast shipping, and I love it! I'm super self conscious weight wise, and NEVER order online cause things like cling to my stomach...but this is he complete opposite! I actually feel pretty in it, and can't wait to wear it in my sister in laws wedding! Will definitely be needing it in other colors! Haha thank you! Love these dresses! They are a lifesaver! These can be dressed up or down - formal or casual. They are SO comfortable too! Also, I'm short so I cut my dresses shorter by myself. Yes, cut them! They are so easy! I have 2 different colors and plan on buying another color very soon! Great dress! The quality is amazing and it is so versatile! It also shipped incredibly fast. I am 5'2 and it was a little bit on the longer side for me, even in heels. Would recommend going with a shorter length. I'am a very happy and satisfied customer from London, I placed a dress for gift for my mom for her birthday. I was extremely happy with my decision as their customer service administrators were very nice people to deal with, the quality of dress I ordered were of very good quality.